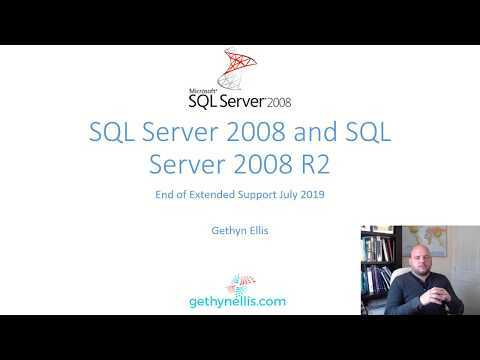 Today on day 2 of 2108 SQL Server Database Administration and our second day as Tree Tech's DBA we'll be focusing on security and building a robust security model for our databases. We have a little bit to discuss around moving and migrating databases first though. Last night's session ended with the an exercise where the attendees migrated a couple of databases to our new SQL Server 2014 instance using detach and attach. This morning we'll look at backup and restore. 15:55 In the last exercise of the day we are putting the final touches to our security model. 14:50 Lots of good discussion around object level permissions and how best to implement them. I'm a fan of database roles and using Windows groups personally. 14:35 Exercise complete and we've got the end of chapter 3. Our security model is taking shape. We have all the necessary roles created in both databases...After break we'll look at managing permissions. 14:10 Second exercise this afternoon we are creating some database roles to be used in implementing the new security model on our orders database. 13:15 Exercise creating some logins, both Windows Authentication and SQL Server Authentication logins. 12:16 Lunch a few phones and walk around the Euston area and we'll be starting back at 13:15. 12:15 Went to lunch with a discussion around the dedicated admin account and how it could be useful in getting yourself out of whole when everything else around you server wise is hung up. 11:30 Discussion about user-defined server roles next up...and a short exercise on creating them. 10:20 Interesting discussion around database migration and monitoring data file space. 09:00 We are going to start with brief recap on yesterday, then we'll look at the alternatives to detach and attach as a method of moving databases. 08:45 - The breaking SQL Server news overnight was that SQL Server 2014 Service Pack 2 has been released. You can download here. 08:30 Class setup and people are starting to arrive.